Who doesn’t love receiving parcels in the post? It’s the best feeling in the world opening up the package to see what’s inside! 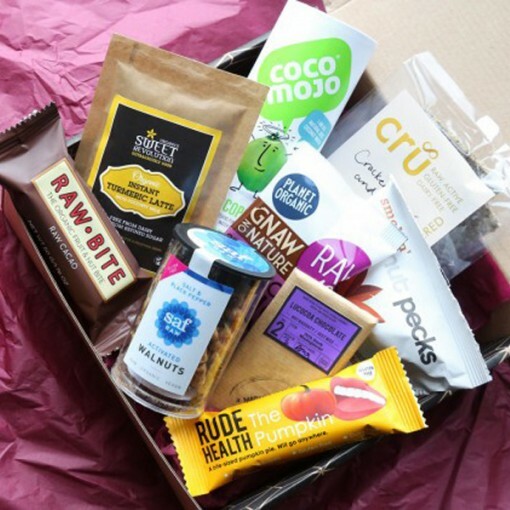 The good news is that you don’t have to wait for your birthday to come around thanks to a whole host of amazing gift subscription services that have been springing up recently. 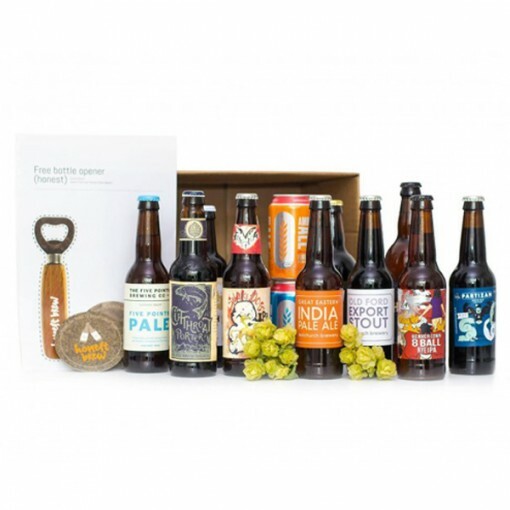 Just like the classic magazine subscription, goodies are sent out every month, with options ranging from skincare and make up to craft beer selections. There’s something to delight every style or desire, so they make great gifts too. Go on… treat yourself! 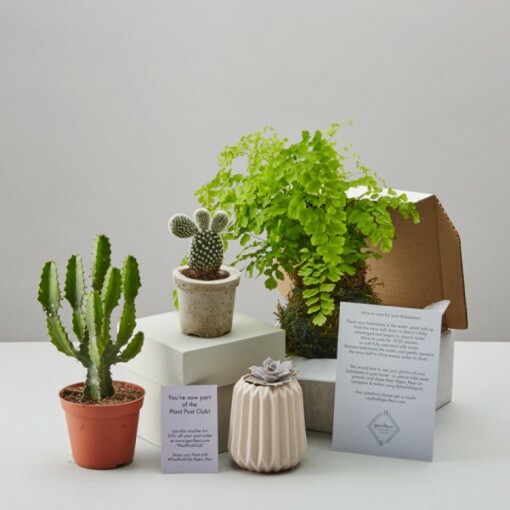 A surprise package of plants and plant related accessories from the stylish folks over at Geo Fleur is perfect for bringing a bit of greenery into your home. The little plants are perfect for livening up your working space too! 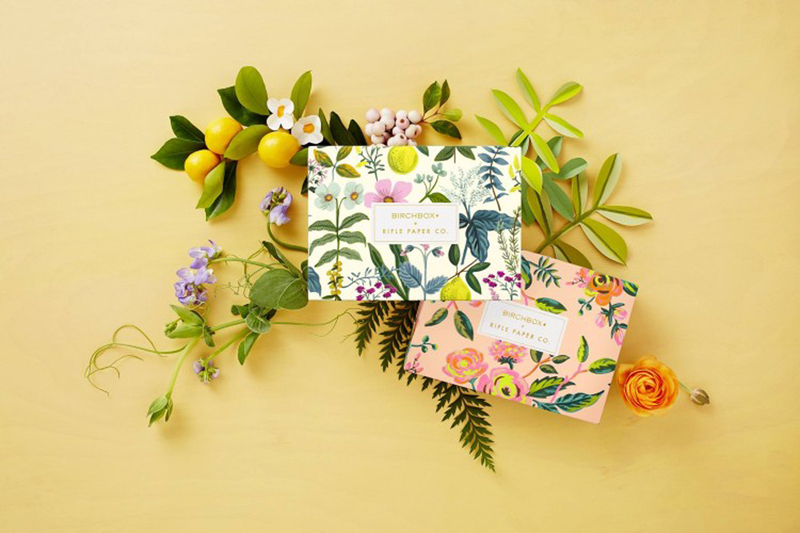 We are long time Katie Leamon fans around here and now you can enjoy the beautiful kraft, foil and patterned stationery that is her signature every month. 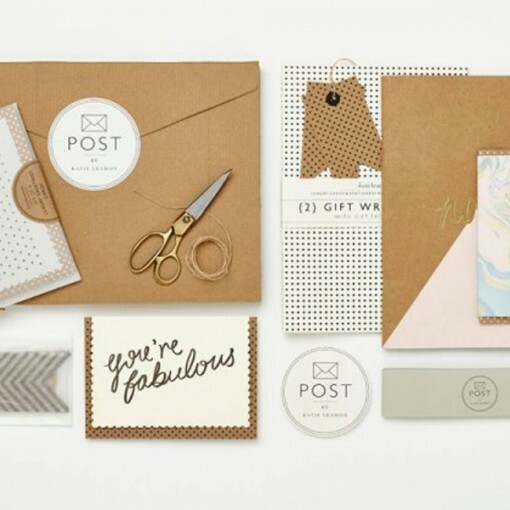 You receive a mix of cards and stationery accessories, so you’ll always be well stocked for unexpected celebrations and gift giving. Fresh flowers make everything better. Fact. 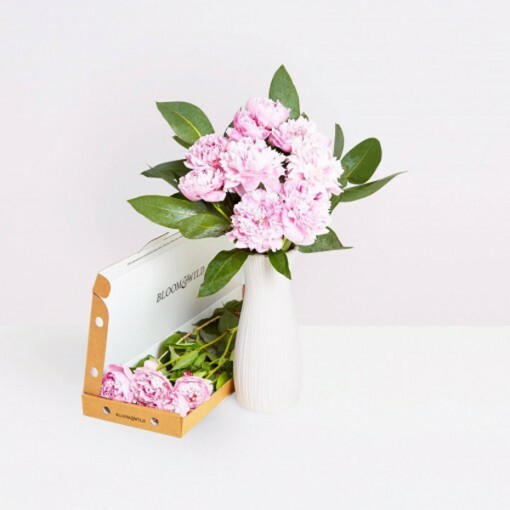 Bloom & Wild send lovely seasonal flowers in a parcel that fits through your letterbox, so you don’t even have to be home at the time. Throw them into your favourite vase and you have instant pretty for your home. 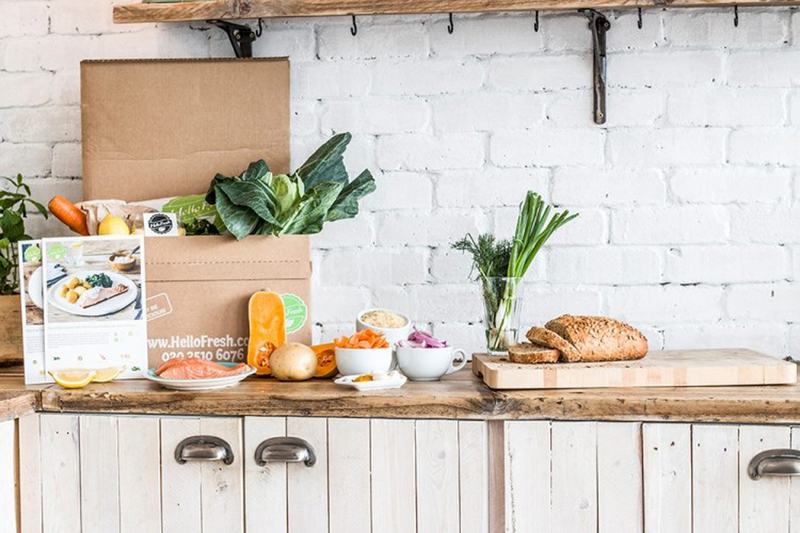 Want to eat healthily but don’t know where to start? 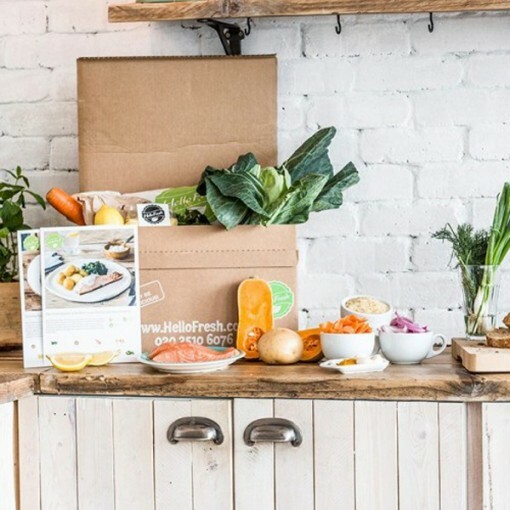 Hello Fresh sends you all the ingredients to cook delicious meals from scratch and all you have to do is follow the simple recipes. Of course it’s not as cheap as doing the leg work yourself, but for a busy working person, it is a wonderful compromise to get some home cooked food in you! 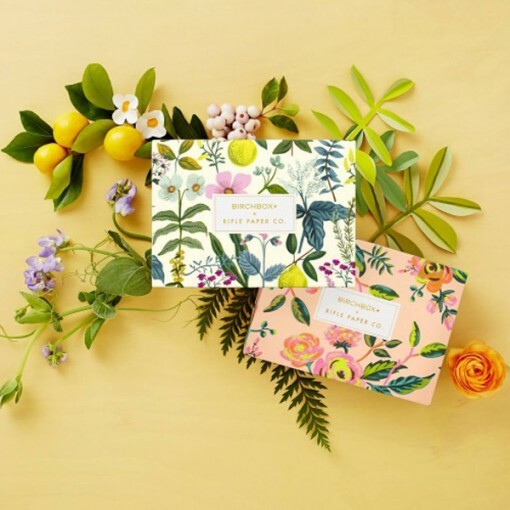 Tried and tested, Birchbox is the best beauty subscription box in my opinion. Tailor your profile to your skin type and preferences, and you receive a selection of skincare and beauty samples every month. 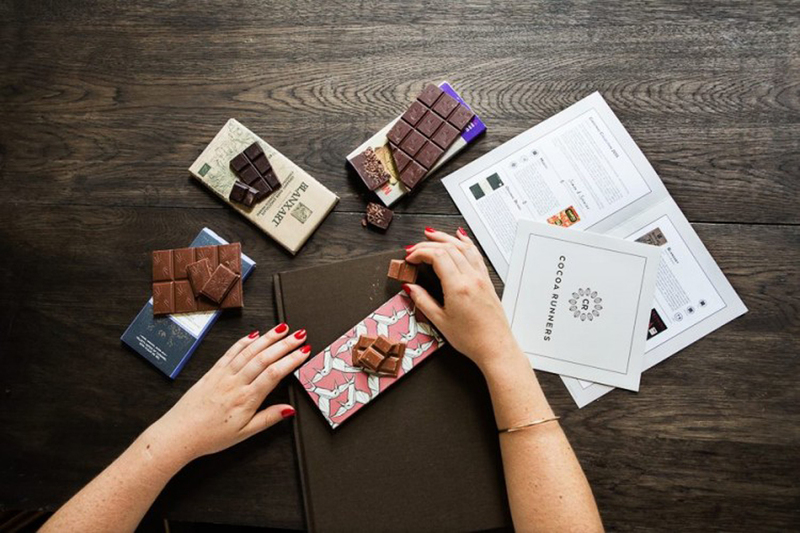 The collaborations with designers and tastemakers are especially good, with the box design changing each time. It’s a product junkie’s dream! 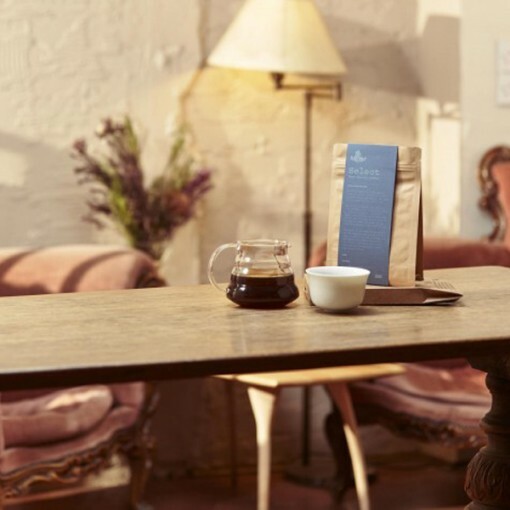 Taylor St. Coffee has made a real splash in the London coffee scene, and now you can have their award winning coffee delivered straight to you as often as you like. Or need. Tell them how you like to make your coffee at home and what sort of flavours float your boat, and they will select a coffee blend for you. Who can resist treating their pooch? 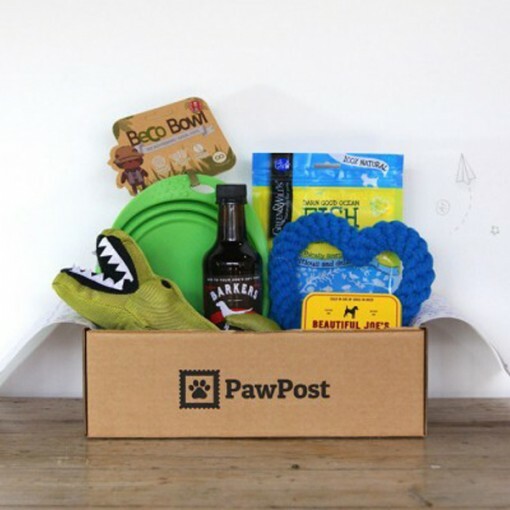 Paw Post put together boxes of treats and toys to keep your favourite furry friend happy all month. The quality of the treats and toys is really high, which makes it a bit of a bargain. They also do one for cats! 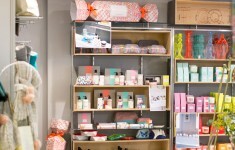 If the cool name isn’t enough to persuade you to treat yourself, the super beautiful gifts you will receive should be! Tapping into our mutual hatred of financial admin landing on the doormat, Not Another Bill curate stylish surprise presents to delight. 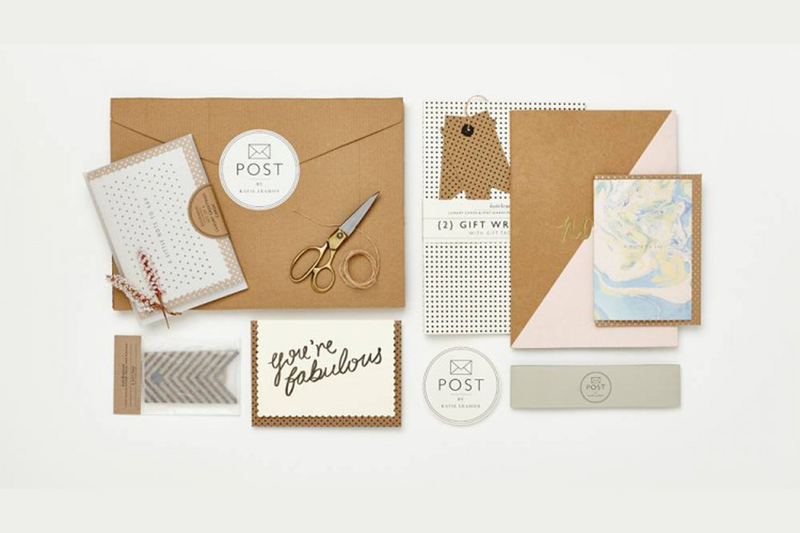 Tell them your style and a ridiculously beautifully packaged box will be sent to you each month. 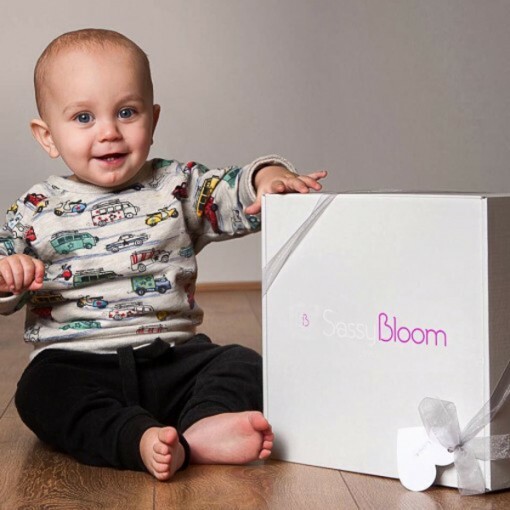 Especially tailored for your baby, Sassy Bloom puts together a selection of brilliant clothing, toys and accessories. 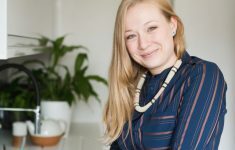 They make sure everything is age appropriate so you actually get to use everything and it’s a great way of trying out brands that you might not know about. It also makes a brilliant gift for new mums. It’s not just the boys that enjoy a beer or two, especially when it comes to all the amazing craft breweries out there. Honest Brew send you a selection of the best and then you tell them what you did and didn’t like. Each time, your selection gets more personalised to your palette. How good is that? 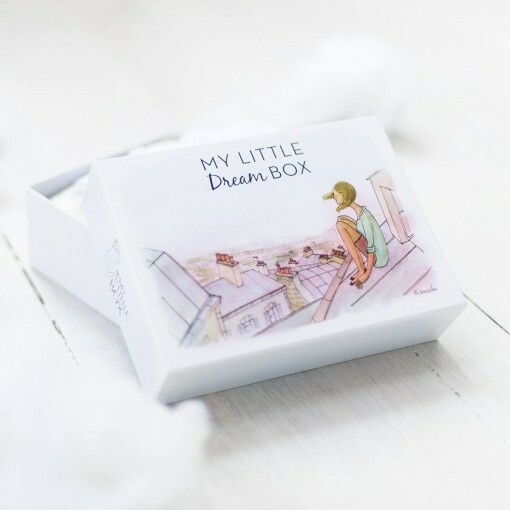 Featuring sweet whimsical illustrations, My Little Box screams French chic, where unsurprisingly the brand originated. 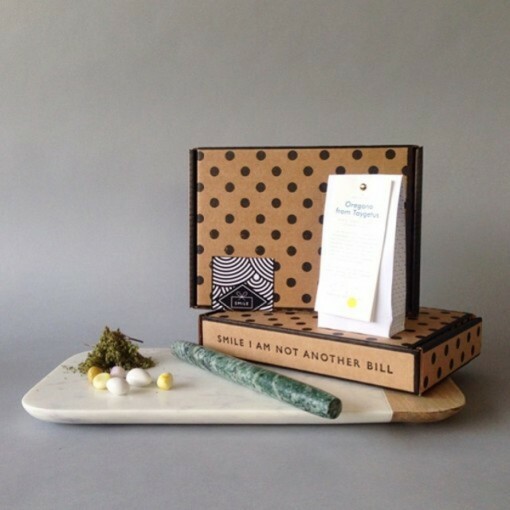 Unlike some other subscriptions, you receive quite an eclectic mix of homewares and beauty, together with their aspirational lifestyle magazine. 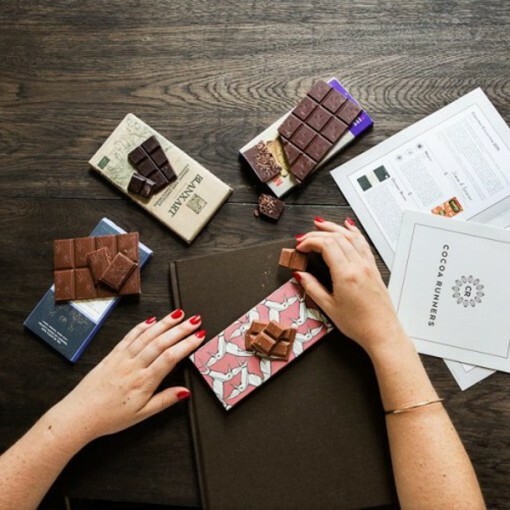 Everything is guaranteed to be super pretty, with one recent box including a lovely geometric cushion cover and another a beautiful copper foiled notebook. Mindfulness is becoming more important as we get busier and more distracted by technology.